Seller called, it's real enough, prolly going out to see it tomorrow. A new feel-good video and perfectly-timed birthday present for me! 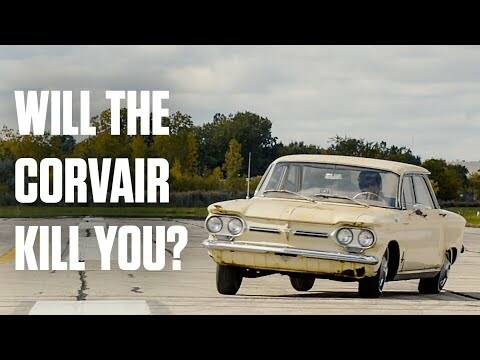 I like to poke fun qat the Corvair, but as the narrator in the video says, the Corvair made a lot of other cars since then safer, because it forced automakers to think that way. By the mid-60s there were some 50,000 highway deaths per year, or roughly 5.5 deaths per million miles driven. Before the abuse of smart phones while driving, traffic deaths got down to about 32,000/year, and slightly over 1 death per million miles. Much of the decrease has to do with improved roads, but also much higher safety standards for cars. The trend is now ticking back up because of idiots who talk and text while driving, though hopefully the adoption of self- and assisted-driving cars will reverse this. I also like to poke fun at the Corvair because it was the car comedian Ernie Kovaxs was driving at the time of his death (his was the station wagon model). Of course, he was quite likely speeding on the still-wet pavement, driving with one hand (the other holding a cigar), and he was making exactly the kind of turn Nader wrote about in his book. 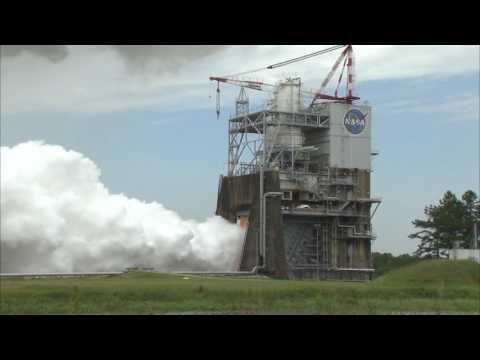 Strangely, I remember the news of this almost like it was yesterday. That and the NBC TV news report of Walt Disney's death. Some things never leave you. More importantly, the Corvair steps up to "erco's figure 8 challenge" at 5:53!